We have a deal on the Nix Mini Color Sensor. 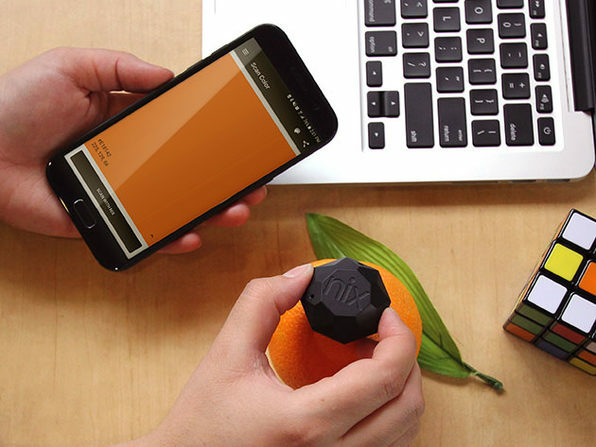 This device senses color so you can match it to one of 31,000 brand name paint colors. If you’re looking for digital color matching, it will also give you the RGB, HEX, CMYK, and LAB colors. The Nix Mini Color Sensor is $69 through us, 30% off retail.